Are you interested in a TrackR device? * Free for donations $25 and over! 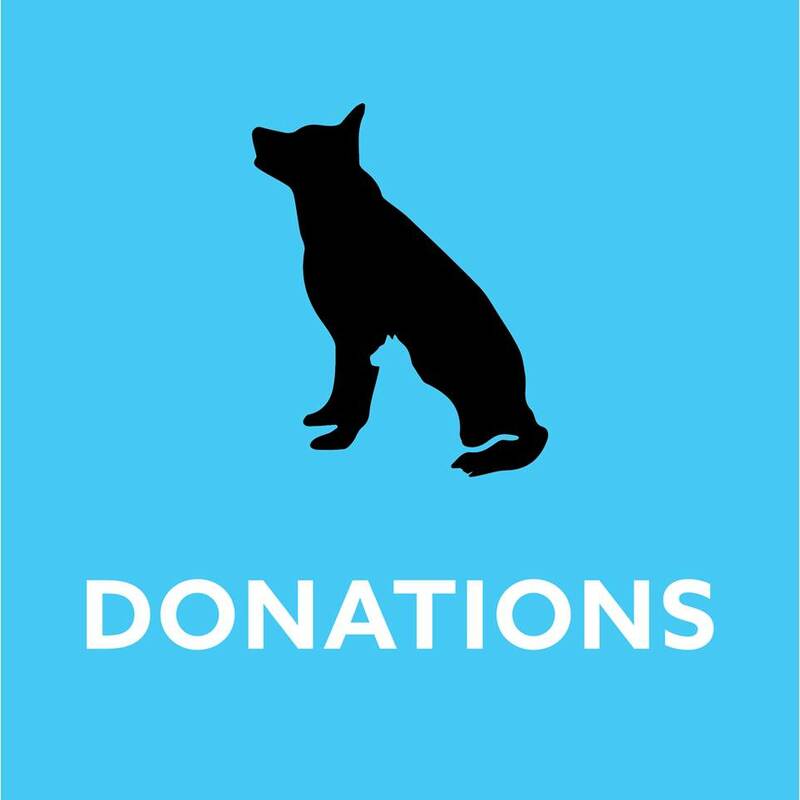 Note: ROAM is a registered charity (number 778847699RR0001) and tax receipts are issued for donations of $25 or more. Due to the fact that ROAM is 100% volunteer driven, we greatly appreciate donations to aid us in attaining the much needed equipment and supplies for our searches. While we have personally purchased a good portion of the equipment needed, we can definitely use a few more traps, slip leashes, safety vests and other such things. Paper, ink, fuel, bait-food and other supplies are very expensive and most certainly add up for both the owner, and the ROAM searchers and volunteers. We most often assist owners of lost dogs (in particular), to flood the area with posters of their lost dog so that he/she has the best chance of being ‘seen’ by the general public. While ROAM awaits its charity status, any monies collected will remain in our ‘ROAM Supply Fund’ to help offset some of these costs for our volunteers. Once our charity is registered and our equipment built up, we will be looking at starting a ‘ROAMER Fund’. This fund will be specifically geared at assisting the owners of dogs or cats (posted on ROAM), who may have been injured while out on their own. This will be an emergency fund that may enable ROAM to give the ‘go-ahead’ to a vet to begin emergency/comfort treatment on an animal (in the absence of an owner), or where the owner is not immediately able to come up with the required funds to begin emergency treatment for their pet. We at ROAM are always trying to think of ways to better the chances of lost pets being quickly reunited with their owners. ROAM is now proud to be partnering with TrackR to provide a technological tool aid in locating your lost dog or cat. Should your dog or cat unexpectedly get lost, the TrackR bravo device and Crowd GPS Network will help! It helps you keep track of your dog/cat, and even updates you of their latest location on a map! With a (replaceable) battery life of up to one year, the TrackR is sure to provide some peace of mind to pet owners. When combined with the pre-registration of your dog or cat, ROAM believes that this is the best preventive measure a pet owner can take to be reunited if they ever becomes lost. As we are a non-profit organization, ‘ROAM-customized’ TrackR bravos can be purchased from us by donation only. We request a minimum $25 donation to cover the cost of the device.